Dive & Adventure Philippines has a team of expert divers who serve as guides, and are more than happy to conduct daily excursions, as well as night dives, house reef diving, diving courses from introduction to advanced levels, and equipment rentals. 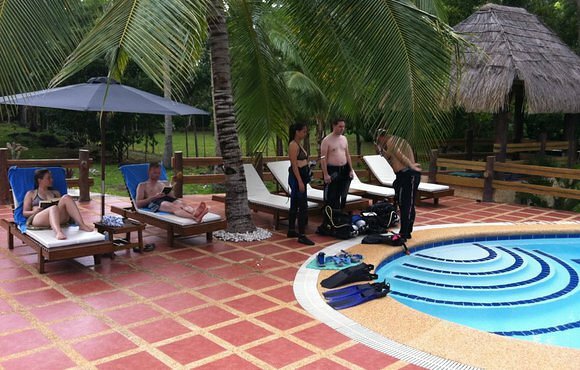 You can choose from a vast array of dive spots with the resort’s expert tour guides-slash-divers, depending on your preferences, expertise, and budget. You don’t have to worry about having a mediocre diving experience, because from arrival to departure, amun ini’s helpful dive crew will see to it that all your diving needs and wants are met. 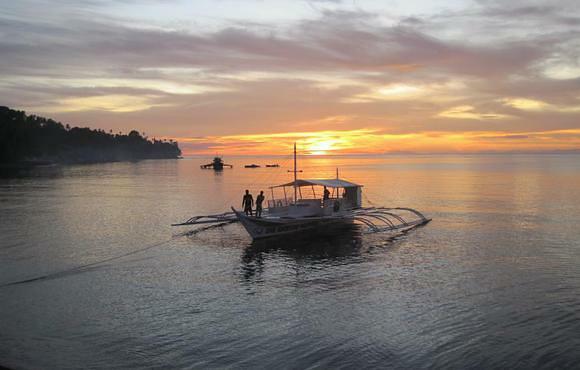 Anda is located on a small peninsula at the eastern tip of Bohol, 99 kilometers from Tagbilaran City. It has a long stretch of white beaches, that have only recently started to be developed for tourists. The dive sites around Anda offer a fantastic variety of diving for all levels of diver on a beautiful 14 km reef. Visibility in this area is great. Often whale-shark can be found while diving as well as turtles and humpback parrotfish. 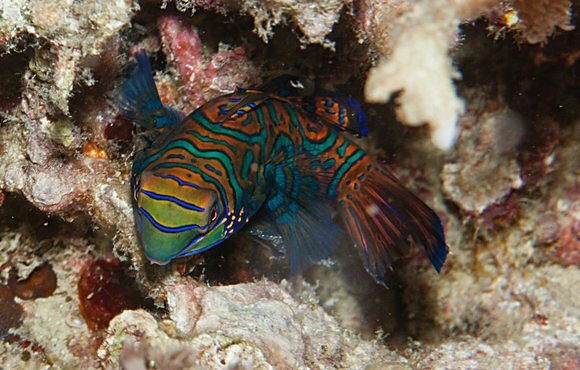 On the reefs around Anda you will find a variety of reef life. Scuba divers with a trained eye will also find seahorses and a lot of nudibranches. Diving Anda in Bohol is fun for the beginner but also for the more advanced scuba diver.